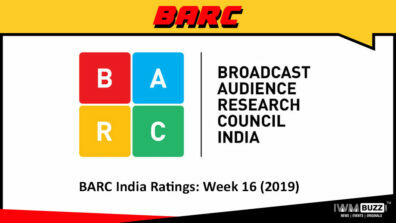 The Balaji Telefilms’ show Kundali Bhagya which airs on Zee TV currently has always ruled the charts by churning out interesting twists and turns. 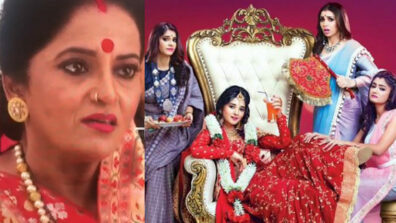 Audience is aware about Karan witness Prithvi and Sherlyn together and tells Rishabh and Preeta about their affair. 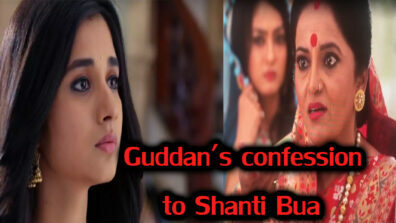 However, in this drama, he gets arrested for breaking into Sherlyn’s (Ruhi Chaturvedi) house. 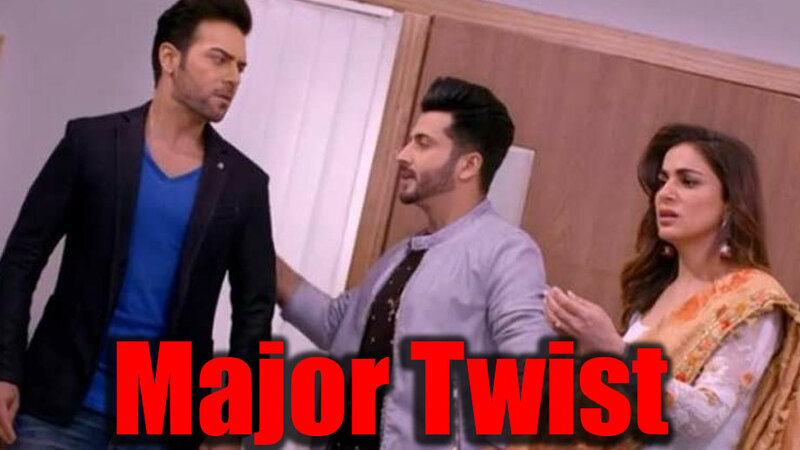 In the coming episode, Preeta (Shraddha Arya) and Rishabh (Manit Joura) would gear up to find out the truth of Prithvi and Sherlyn’s affair. 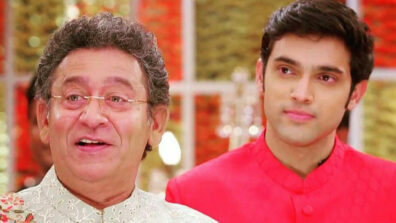 Soon, Prithvi’s (Sanjay Gagnani) will plan a new drama to prove himself innocent in front of Preeta. He will visit the hospital and get himself admitted. When Preeta will question him about his whereabouts, he will call her to the hospital and prove being admitted instead of being with Sherlyn at her place. After analysing all the situation, Preeta will trust Prithvi and yet again, Karan (Dheeraj Dhoopar) will be proved wrong. We called Sanjay but he remained unavailable for a comment.